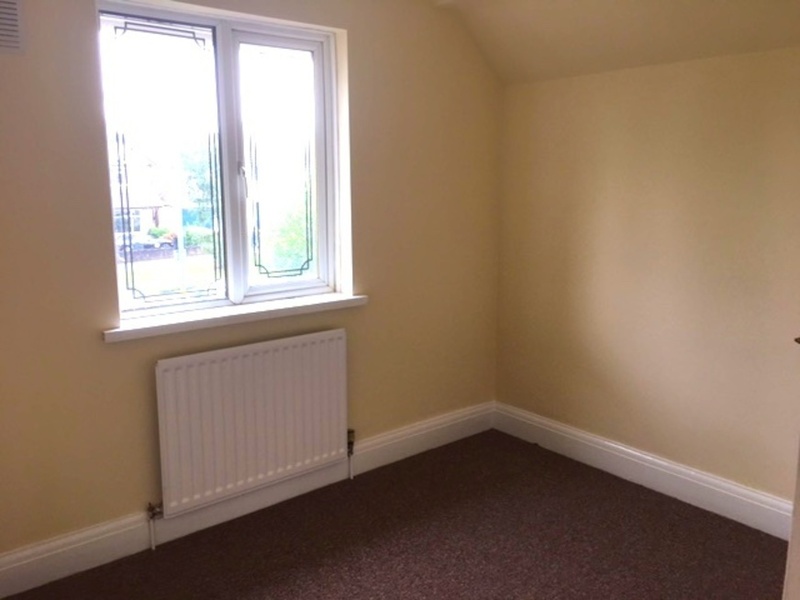 Double rooms to let in an ideal location in West Thurrock. Fully furnished and all bills included. Close to Lakeside Shopping Centre, Grays, train stations and industries like Procter & Gamble, COOP, etc. Bus stop is on the top of the street every 5 minutes from both directions. Call or text me on 07469192362 for more information, pricing and viewing arrangment. 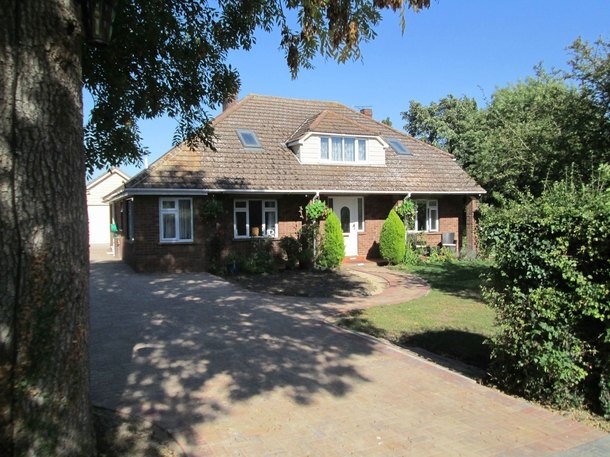 I'm interested in 3 bedroom terraced house , West Thurrock.